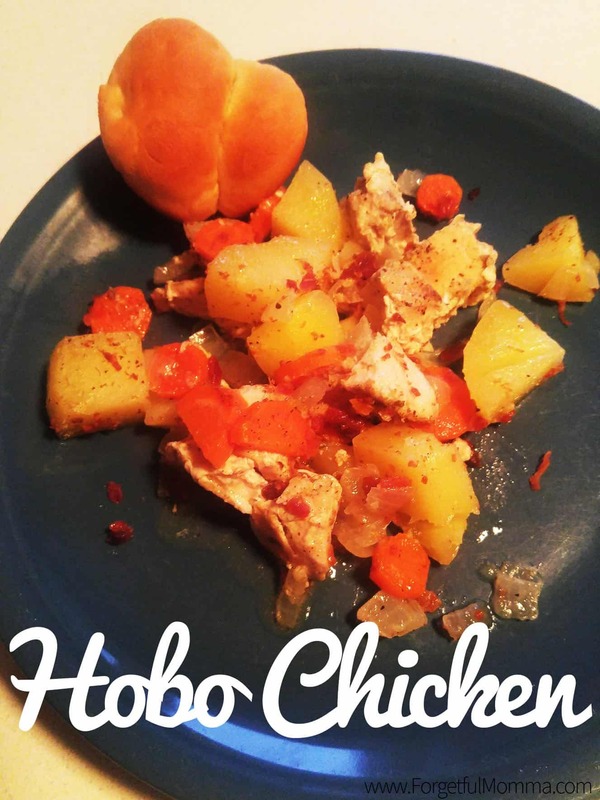 This is one of my kids favorite chicken meals that my Hubby makes. He tends to make it when the girls and I go to gymnastics so just he and Gauge get to enjoy. 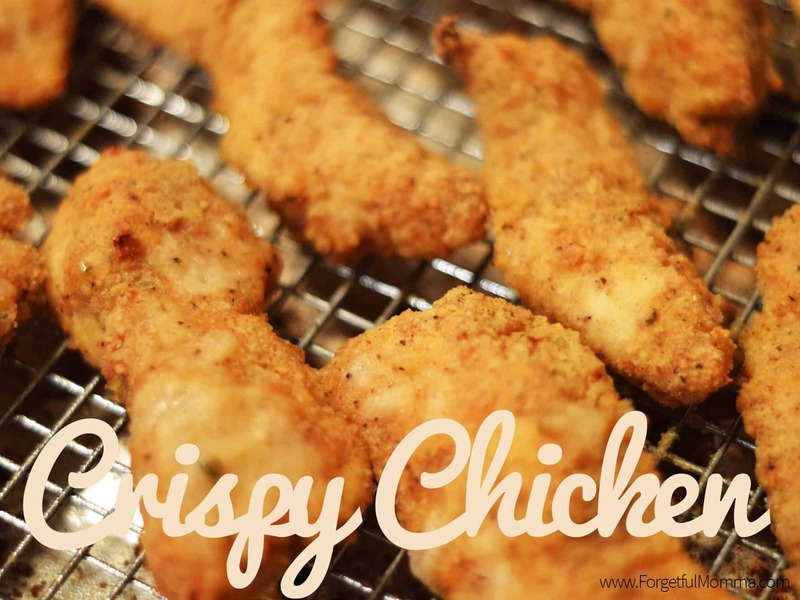 It’s not fair that they get to enjoy this crispy chicken recipe, it is just so good that no matter how much we make it never seems to be enough. 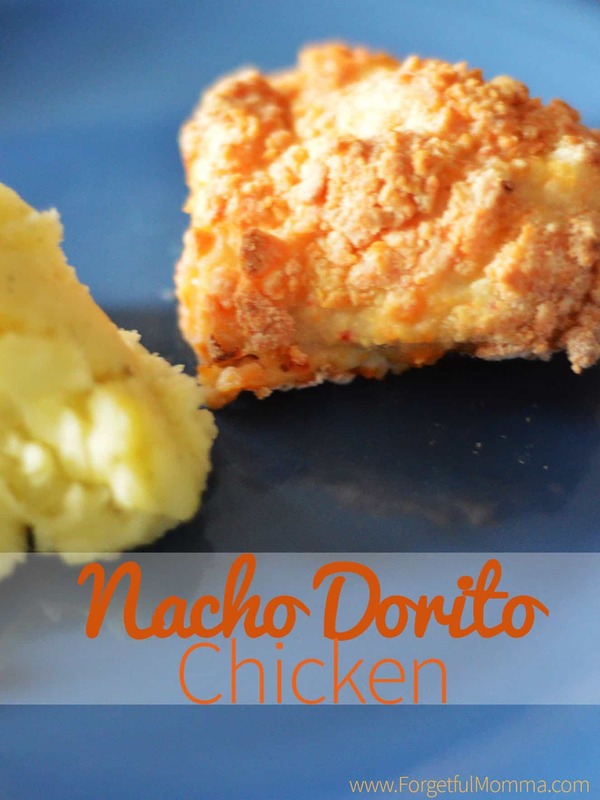 It is simple to make, a bit healthier than a deep fried chicken too which is always a bonus. Put chicken in enough water to cover and add soy sauce (approx 1/2 cup) to create a brine. Allow to rest in brine for at least 4 hours. 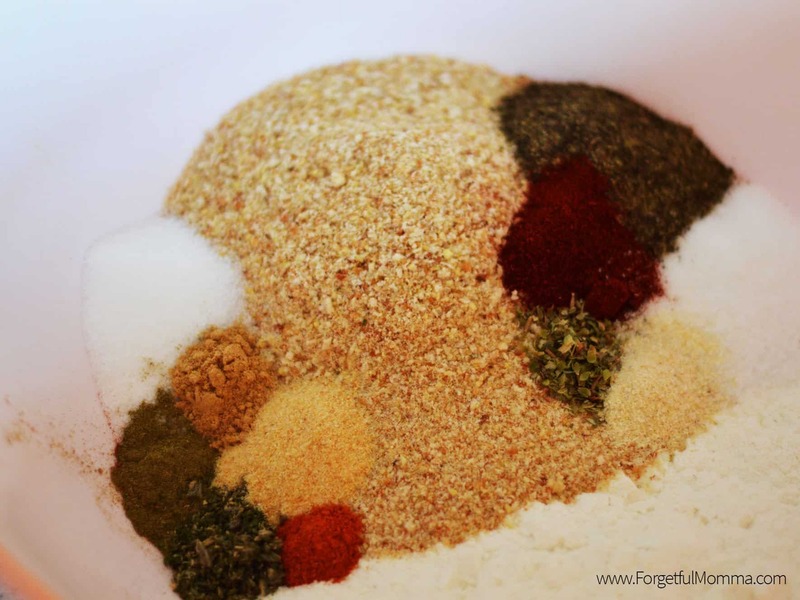 Mix together your dry ingredients in a good sized bowl. In another bowl beat together the eggs and milk. 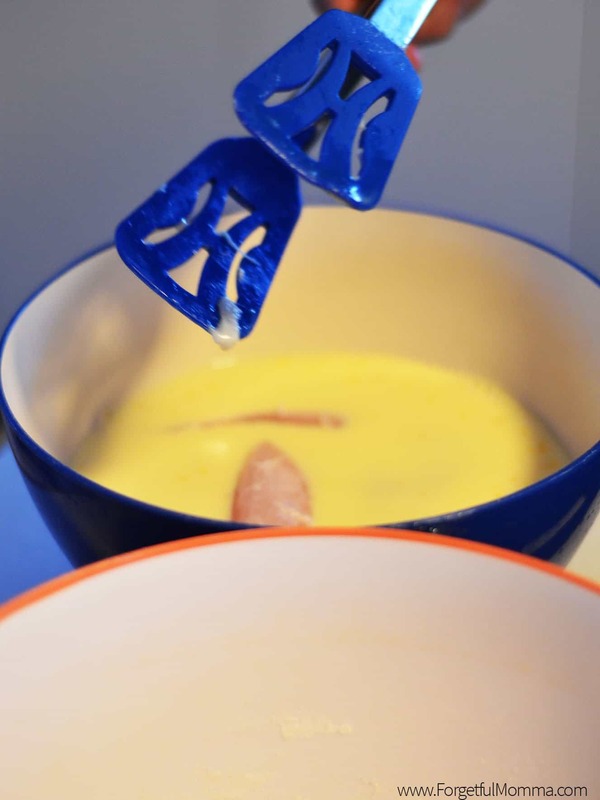 Dip each piece of chicken into the egg/milk mixture, coating all the of the chicken. 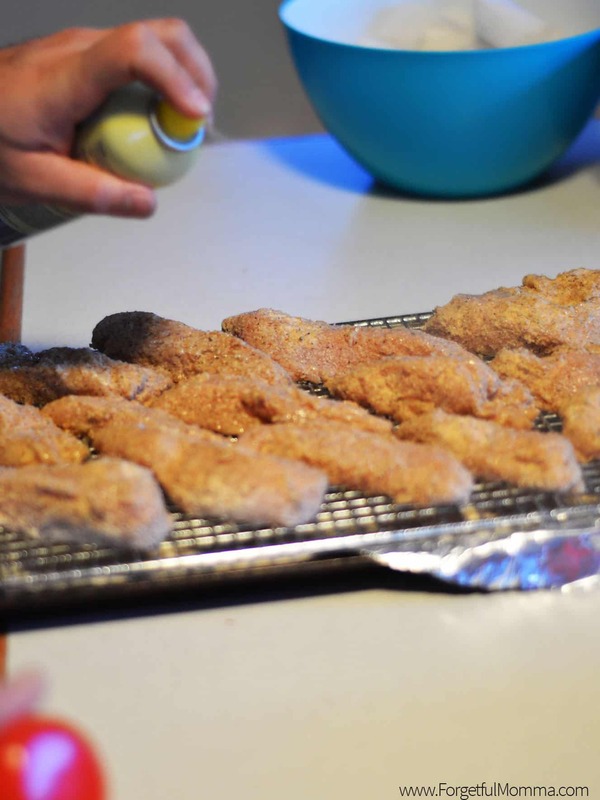 Then coat the chicken in the bread crumb mixture, you want a thick coat. Lay over a cookie sheet (and, if you choose a cooling rack). We bake it on a non-stick cooling rack that has been very coated with non-stick spray. Then the top of the chicken really well with the vegetable spray. Bake at 375 for 40-45 minutes or until chicken is cooked through. Put chicken in enough water to cover and add soy sauce (approx ½ cup) to create a brine. Allow to rest in brine for at least 4 hours. In another bowl beat together the eggs and milk. 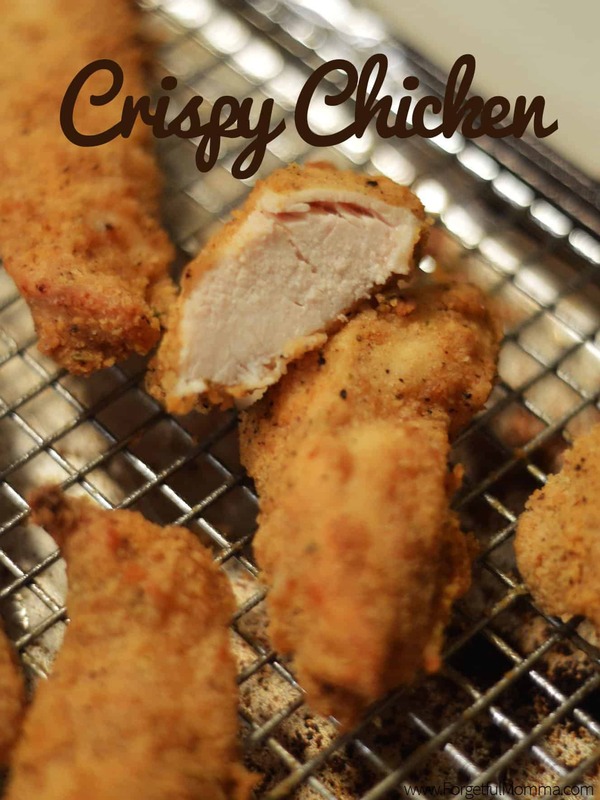 Dip each piece of chicken into the egg/milk mixture, coating all the of the chicken. Then coat the chicken in the bread crumb mixture, you want a thick coat. Lay over a cookie sheet (and, if you choose a cooling rack). We bake it on a cooling rack that has been very coated with non-stick spray. 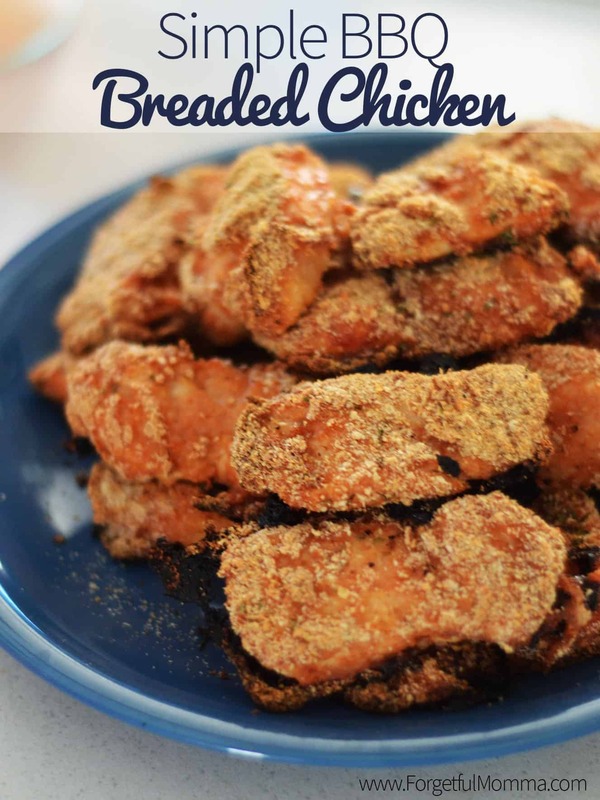 This Chicken looks simple and delicious, can’t wait to try it! Featuring this week on Family Fun Friday, thanks for linking up!